Analytical Grammar is a company well-known throughout homeschooling circles. The program teaches English grammar, punctuation, and language usage for students from fourth through eighth grades. It's a solid core for elementary and middle school students. Beyond the Book Report (BBR), the program we reviewed, is an add-on to the middle/early high school program (approximately grades six through nine) that teaches writing skills. 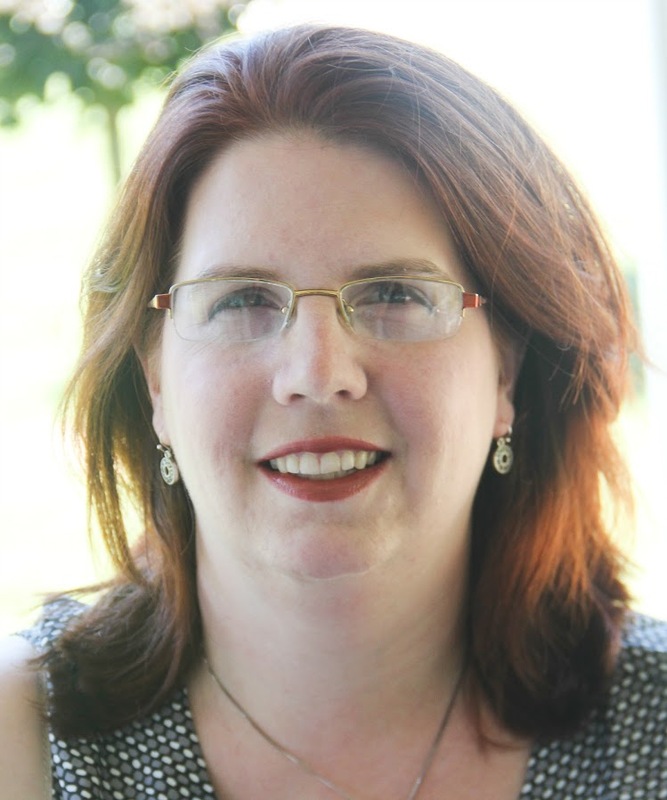 It is written by a mother-daughter team with significant teaching experience; Robin Finley spent over 30 years in the classroom teaching 8th grade (including her daughter's class), and Erin Karl is an experienced 7th grade teacher with a media writing background as an Air Force public affairs officer. BBR is DVD-based; you and your student watch the videos, print out everything from notetaking guides to rubrics, and get to work. This program contains all the text- and workbook items you'll need to teach literary terms and analysis, newspaper writing, poetry, drama, public speaking, essays and research papers. The BBR program is divided into three seasons. If you're starting with a 6th or 7th grader, you can do one season each year; older students will want to do a more accelerated program. The DVDs are available in either individual seasons ($24.95 each), or a 3-DVD set ($69.95). Matthew started working at the very beginning of Season One - The Basic Book Report. The original review called for us to work with either Season One or Two, but at the last minute, Analytical Grammar included Season Three. Though this entire program is geared to the middle school level, it is definitely useful for writing practice for older students. Luke, a more advanced writer, began with the Season Three program, and is currently working on the Essay book report style taught in this section. 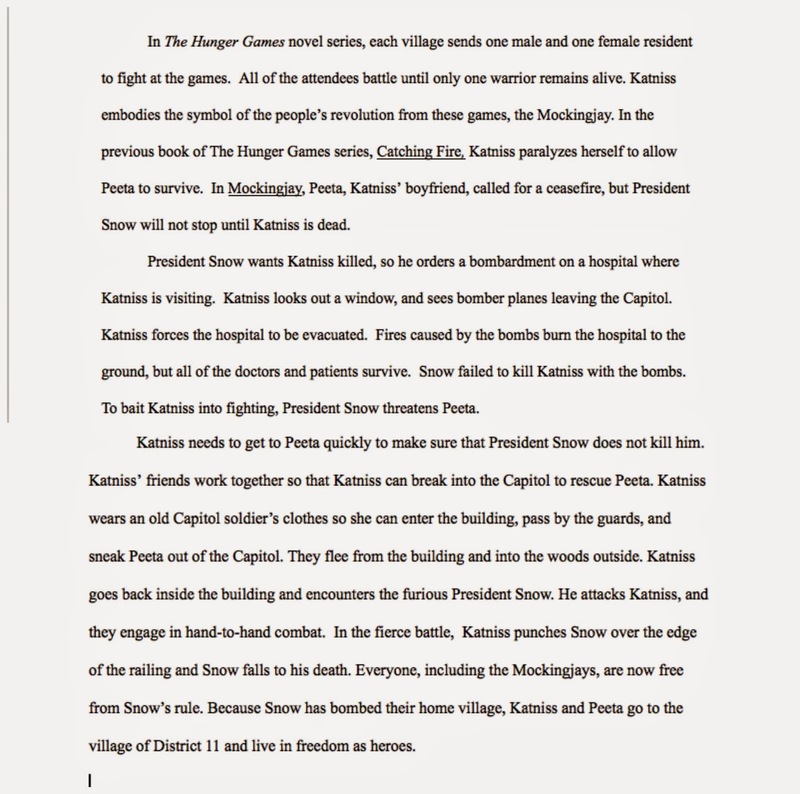 Season One focuses on the beginnings of written essays. In the past when Matthew has had writing assignments, he has really struggled. Though he had numerous writing assignments when he was private school, his attitude, behavior, and grades reflected he may not really have absorbed the information being taught. We are expecting the first part of this year to be a reconnaissance mission where we figure out what his specific gaps are. With only a month of homeschooling behind us, we decided to start at the very beginning: The Basic Book Report. This section can be made to be as simple as writing a few paragraphs, or as difficult as writing two to three pages. For the first assignment, we went with simple. First, Matthew chose a book. The authors of the program recommend exploring the classics. The stories of classic literature have stood the test of time, are often referred back to in pop culture, and are a must for a well-read student. With that said, he decided to go with a more current book - Mockingjay by Suzanne Collins, the third book of The Hunger Games trilogy. 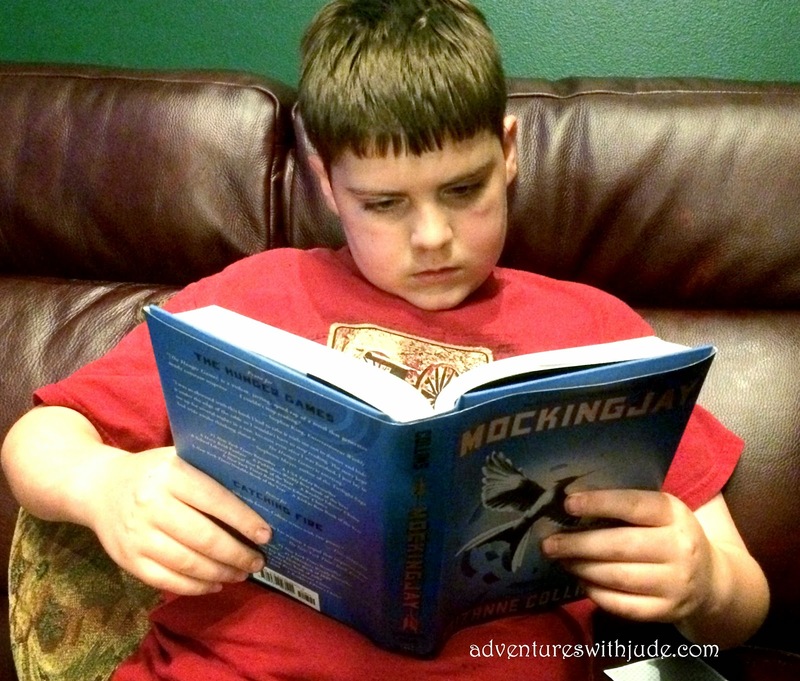 Reading is not Matthew's favorite activity, but the deal for seeing the final movies when they were released is he had to read the trilogy of books first. I know classics are important; in fact, he's currently reading The Adventures of Tom Sawyer by Mark Twain for another program. However, since he is not really a reader by choice, I felt if I was going to "force" him to read a second, concurrent book, it very important that he choose a book he was interested in reading. I think it's more important for him to read something - even if it's not what I'd have chosen - than decide he hates to read and never open a book except for schoolwork. While he was working his way through the book, we started watching the videos specific to the Basic Book Report. The program is meant to be used in conjunction with Analytical Grammar's regular program, creating a "block" schedule that focuses on grammar for a period and then pausing to work on writing. If you're using it in a block schedule, it will take you about three days per week for 13 weeks. Because we are using it concurrently with his core language arts program, we used it in 5 days on/5 days off bursts, allowing Matthew to alternate his focus to maintain progress in both programs. However, he continued to read during his weeks "off." I really like how everything is ready to go. There is a teacher packet that explains everything, complete with examples and reference material, and a DVD for the student. It contains the video instructions, video lectures, and PDF rubrics, activities, and assignments. It is meant to be very student-led. I watched the videos with Matthew, and printed the worksheets I wanted him to have, mainly because he still really needs hands-on guiding with literature programs. However, because the program can be re-used for all students in an immediate family, when it becomes Luke's turn to do a "basic" report, I can just hand him the disc and say "GO." (I did sit in with him for his lessons on the Essay, but again, that was because it was a new-to-me program. I'm hopeful that by the time Matthew reaches that section, he will be more independent.) Included with the lessons are well-written rubrics, so that an independent student (or a student you want to take more personal initiative) has clear expectations of the assignment. The Basic Book Report introduces basic literary concepts: protagonist, antagonist, conflict, etc. According to the directions, the student should watch the videos about this and then consider these as he reads. There are PDF worksheets to go along with the slides of the videos, so the student can take notes as he watches the videos. Frankly, I didn't think there were really any extra notes to take -- the slides themselves are almost self-explanatory, and the instructors do a great job of giving examples. We found it worked fine to work with the printouts so after he read the book. It actually helped clarify things for him, because we then discussed the book using the terms. I think if he was looking for conflict, he would have said, "Man vs. Man - Katniss vs. President Snow," and left it at that. By looking at all the styles in hindsight, he could see that there was actually all five types of conflict present in the story, even if Man vs. Man was the most dominant plot line. Then came the part that was his least favorite...writing. Honestly, I think he can do well when he's focused. When he's not -- it's hard. When he had to write for the first time since beginning homeschooling, he stood by my seat, waiting for me to stop what I was doing and help him. I told him I wanted him to try himself -- I needed to see what he struggled with before I knew what he needed help doing. He did a fairly decent job of paraphrasing. It wasn't spectatcular, but he got the point of the exercise. Next time, I'll require more than just a few words changing, but for a first start, it was fine. When it came time to do the book summary, he had a total mental block and meltdown. He understood that you couldn't rewrite the book, but struggled to determine what was "important" fact and what was incidental - to him, it was ALL important. We took a lesson learned from elsewhere on notecarding (using a document table, rather than actual cards). He managed to sort information into "groups of facts" based on the three sections of the book, which then together we rearranged into an actual essay. I like that this program is more of a "framework" than a set "use this book" curriculum for most types of essays. We will definitely be circling back to this type of book report. 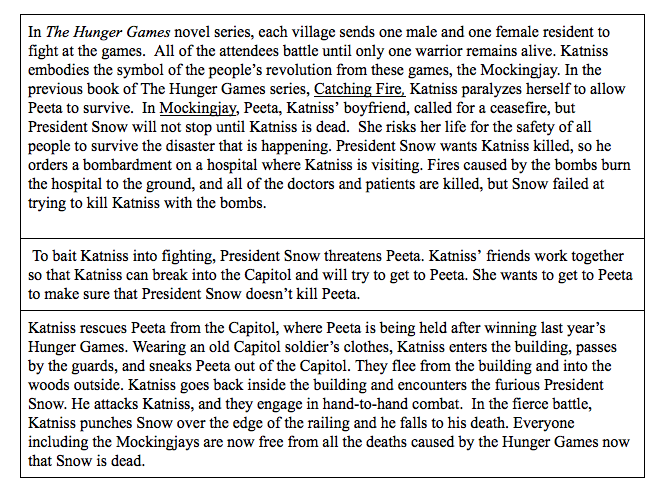 While we may not rewatch the videos, I will reprint the worksheets and have him fill them in again, using information from his new book(s) -- now that he's finished The Hunger Games trilogy, he's moved on to the Divergent series. Though intended to be used with a full-length book, the framework allows a parent/teacher to assign this with a short story or novella as well. One thing that the instructors stress is the use of the provided rubric. Included with each section's program is a detailed rubric, providing clear expectations of what should be done. 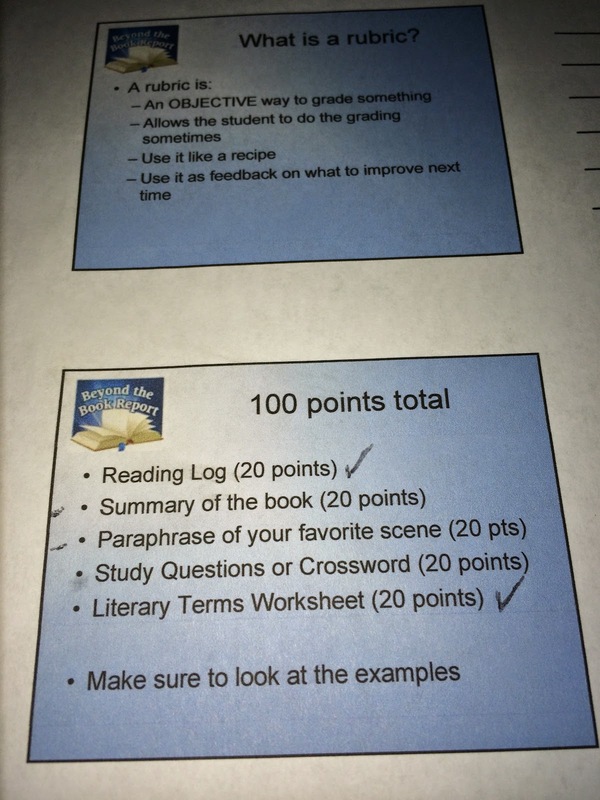 They even tell the parents that they expect that if something isn't done correctly, the parent should deduct points. I agree that there need to be consequences for not following a set plan - and having the rubric does make it easy to grade. However, as a homeschooling parent, I felt like the rubric was more about ticking boxes and creating busywork than writing well. For example, one of the expected activities for the simple report (and with most, really) was for the student to write study guide questions or create a crossword puzzle. I think this is better geared toward a group or classroom style setting, or even if you have multiple students reading the same book. I chose not to have Matthew do this, because I felt these activities were not useful for us. It made no sense to me for him to create these when he was the only one who could answer them; I'd rather he use that time to move on and start reading another book. If I'm going to make the book report part of a larger literary study unit, I would just assign a prepared literary guide with the book. Of course, he started to panic when he saw they were on the rubric and not doing them meant a 20-point docking. What we actually did was re-distribute those points among the remaining activities, so that each remaining activity had a higher value. While this isn't necessarily a dealbreaker for the program -- because I really think parents need to feel comfortable adapting curriculum to their needs -- it is something to know about if you have a very literal, by-the-rules sort of student. Next time, I will be re-writing the rubric ahead of time. Seasons Two and Three get progressively more involved. Season Two only has two unit styles - poetry and drama. For these, I would probably be more inclined to choose the piece being reviewed. This way, I could ensure that the book would have poems in the same genres as the same concepts I wanted to teach. For example, if I want to go in depth about romantic sonnets, I'd opt for a book by Elizabeth Barrett Browning, as opposed to leaving Matthew to choose Poe's dark, Gothic sonnet-ish Annabel Lee. I'd certainly do a unit on Poe because he's such an amazing writer, but Poe's ballads certainly aren't the same as Barrett Browning's works! With that said, you could use the program in a complex way -- using the information in the Season Two poetry book reports as your frame for a Season Three research paper! I also think that you could substitute many different plays in lieu of Shakespeare. While Shakespeare is definitely a classic and important to learn, there are so many drama styles. Luke wants to do plays and playwrights for his senior literature course, and I think we may adapt this for studying everything from Sophocles to Christopher Durand. I like how they've added this third season. Learning short essays and research papers are very important for the college-bound student, and having whole units dedicated to them is extremely useful. The oral report is also an important skill to learn. 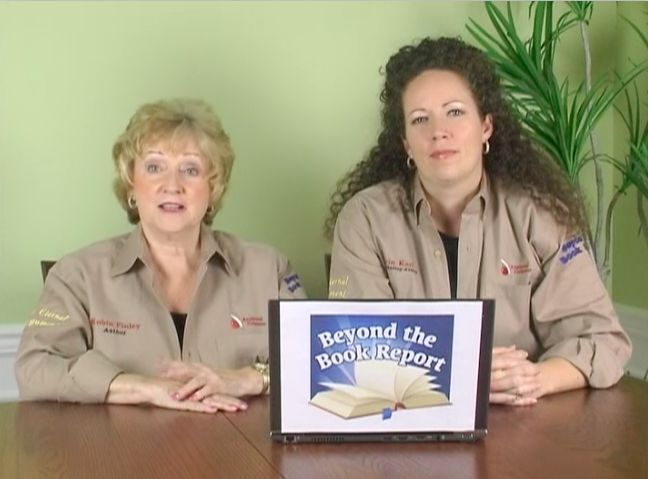 Overall, I'm pleased with the Beyond the Book Report program. It's a program that a family can use for a long time, both with an individual student and multiple students in the family. The experienced instructors do a good job of explaining concepts and helping the student become able to work more independently. However, I think it is a program that would be very good "as is" for a small group or co-op style setting, but needs some tweaking to be just right for a single-student homeschool. We will likely continue to use it as part of our writing curriculum, but with some adjustments for it to better fit our homeschool. 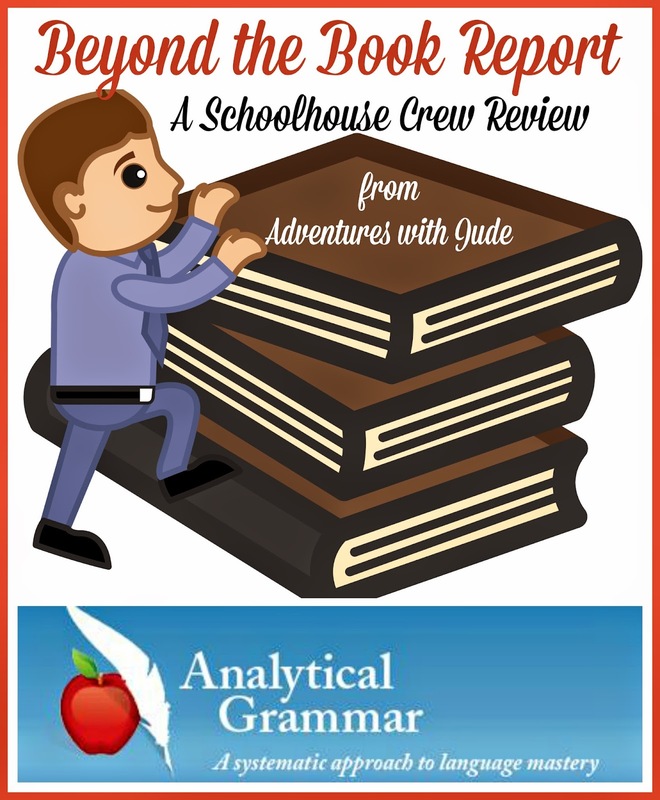 The Crew reviewed four programs from Analytical Grammar: Analytical Grammar, Junior Analytical Grammar, Beyond the Book Report, and The Eternal Argument. 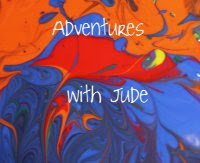 Click the links to read all the reviews. You can also connect directly with Analytical Grammar via Facebook and Twitter.